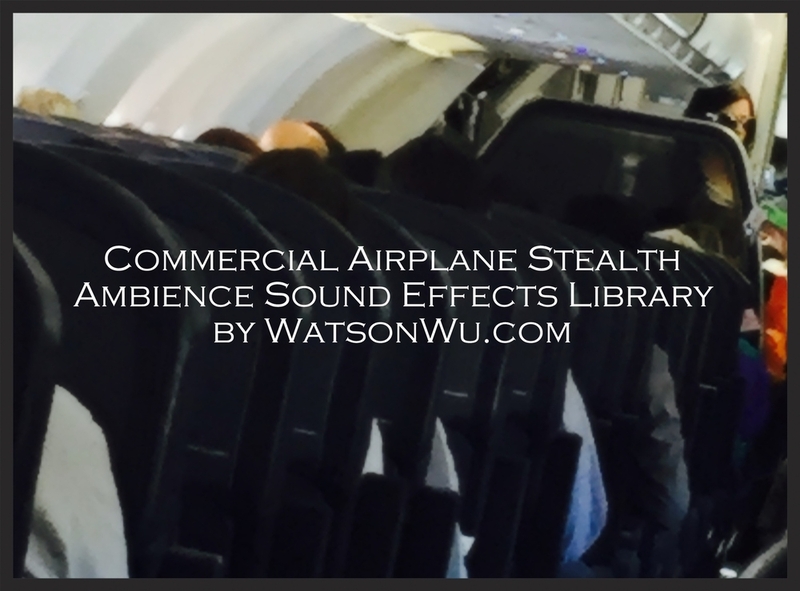 Just released is 63 plus minutes worth of ambience recordings from inside AirBus 319 & AirBus 320 commercial jets. The stereo wave files were captured in 24 Bit, 96 kHz. Go to the Store for more details!